CNet System fully implements computer network installations, from running cables and installing jacks, to furnishing racks and wiring closets, and configuring switches and routers. Additionally, we manage existing network installations through hardware upgrades, toning and marking existing cables, and running new cables as the need arises. We match hardware to the size of your business, and provide you with an affordable solution that fills all of your needs now and in the future, leaving a path to upgrade as your business grows. Our technicians are fully Cisco certified, and we primarily install and service Cisco networking equipment such as switches, routers, firewalls, and phone systems. Any internet-connected device is vulnerable to attacks and intrusions. Many businesses today work with sensitive data, often requiring HIPA compliance and advanced security measures. 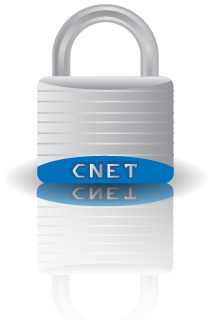 CNet System deploys high quality firewalls and administers vulnerability assessments by closely mapping network architecture and examining all connections, ensuring your network devices are secure through the use of properly configured devices. 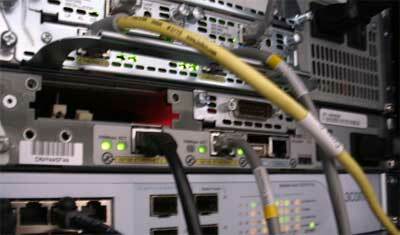 Networking - IT - Phone Systems - Hosting - Development - Security.